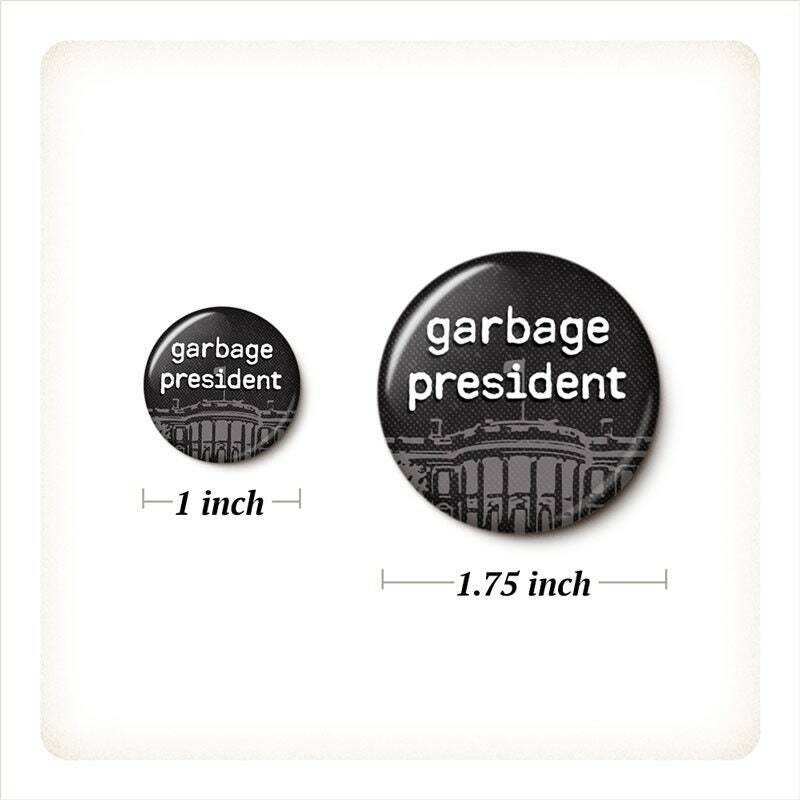 Donald Trump is a garbage president. 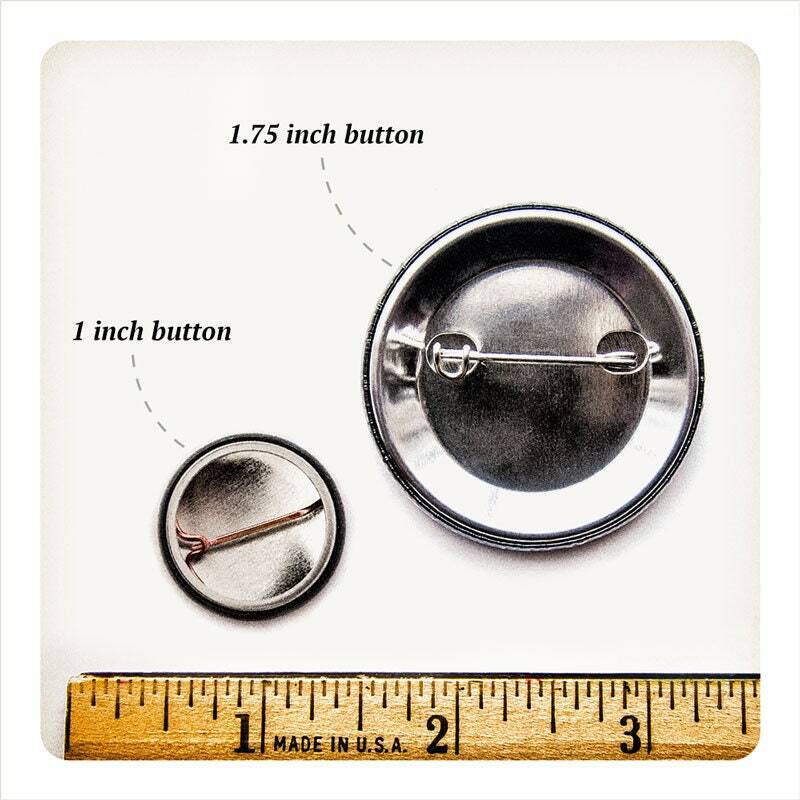 Garbage. 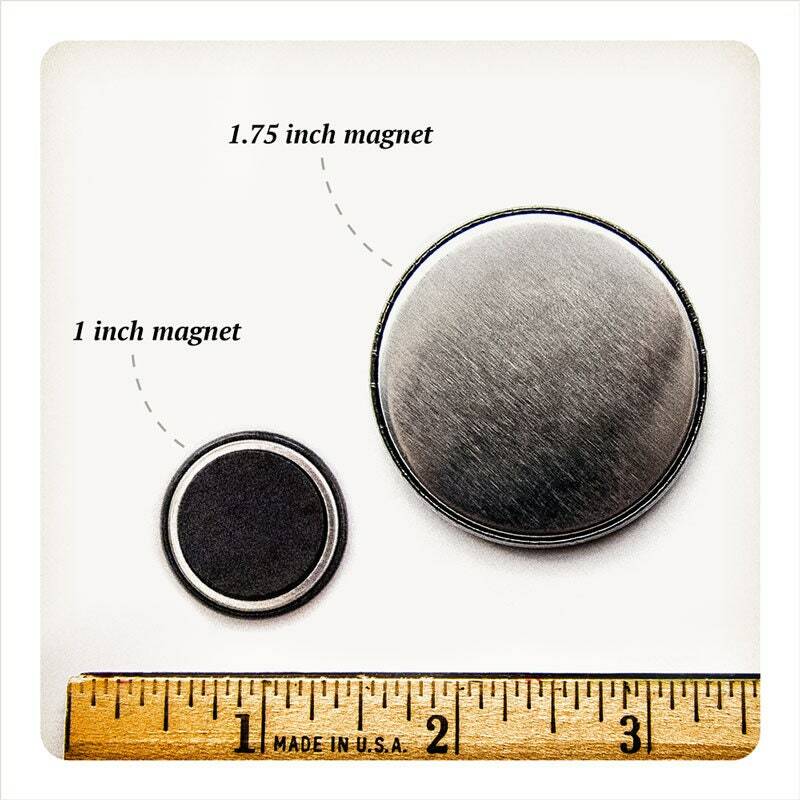 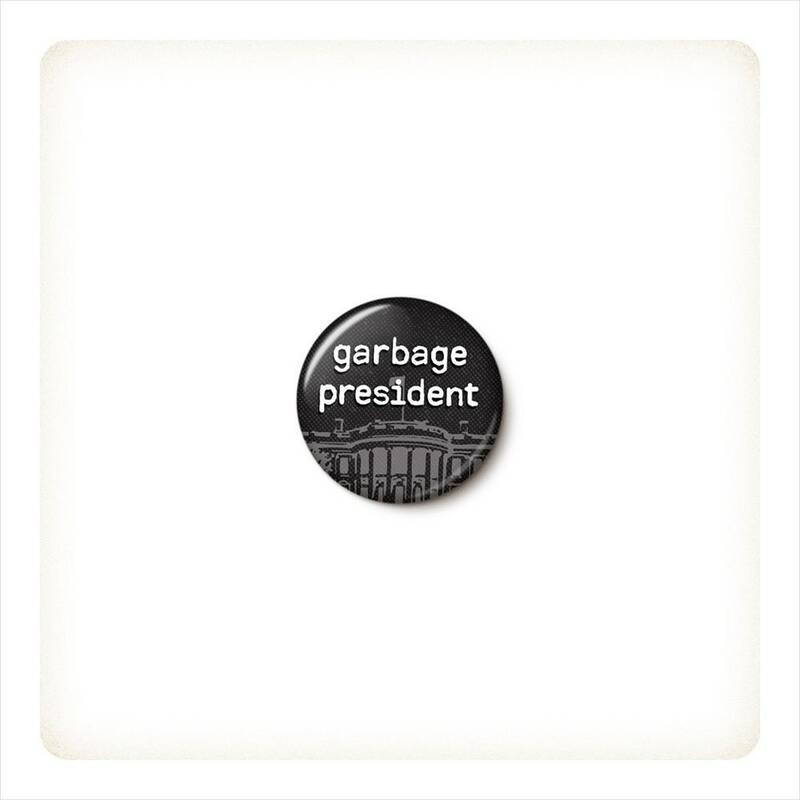 Garbage President pinback button or magnet, your choice.